beautiful as the flying of a butterfly! ■ As Mariposa means “butterfly” in Spanish, Mariposa aims to help people get skins as beautiful as the flying of a butterfly. Mariposa cream is a well-established snail dermal-care cream brand, which was launched after gaining its recognition among East Asian dermatological clinics as the first post medical-aesthetic procedure snail cream. ■ Mariposa refuses to be compared with other snail creams containing extracts of chemically combined low-cost snail mucus. For the past 15 years, Mariposa has been using only all-natural extracts of snail mucus (HélixAspersa Müller snails from Chile). Due to snails’ excellent self-recovery abilities, snails have survived on the Earth for the past 6 million years. From an observation of snail breeders’ extraordinary skins, a Chilean scientist discovered that the secret of snails’ self recovery ability came from their mucus - and that was how snail cream was born. 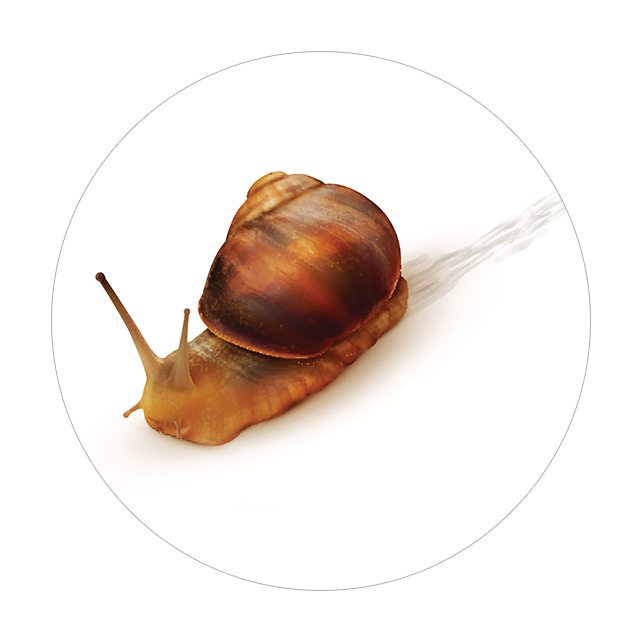 ■ Soon after, many international researchers started to scientifically prove that snail mucus could also help improve human skins. As the original dermatological clinics’ dermal-care brand and a steady seller for the past 15 years, Mariposa believes Mariposa cream can help anyone achieve skins as beautiful as the flying of a butterfly. ■ Mariposa cream is the original dermatological clinics’ dermal-care brand from East Asia. ■ As the original snail dermal-care brand, Mariposa cream has been serving its customers with the highest quality for the past 15 years. 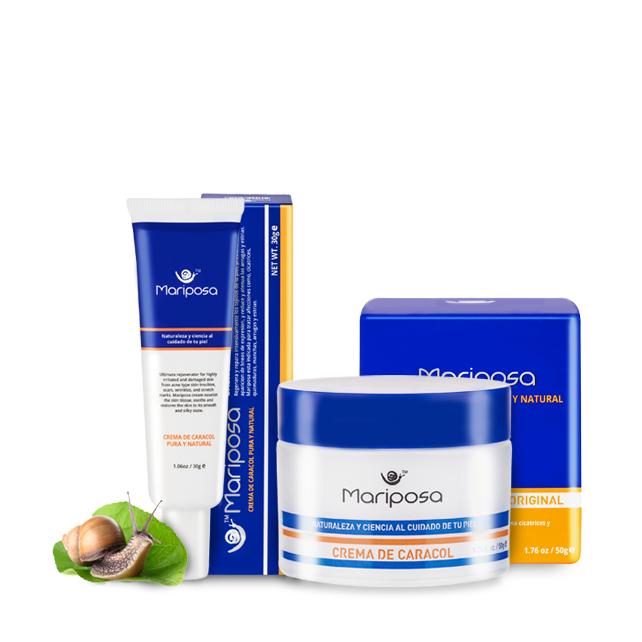 ■ Mariposa refuses to be compared with other average low-cost snail creams brands. 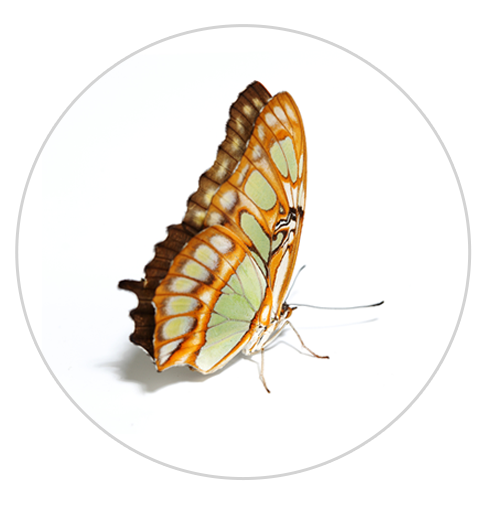 ■ By combining the latest biotechnology and the wisdom of nature, Mariposa cream was born. 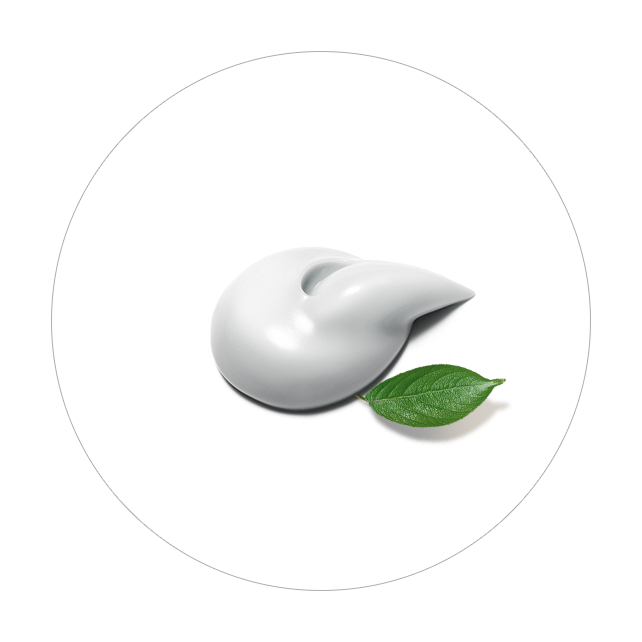 ■ Mariposa cream was created by using all-natural extracts of mucus of HélixAspersa Müller snails from Chile as its main ingredient and by finding the most efficient way to utilise its benefits for our skins using the latest biotechnology - this is the secret to our long lasting popularity in the industry. 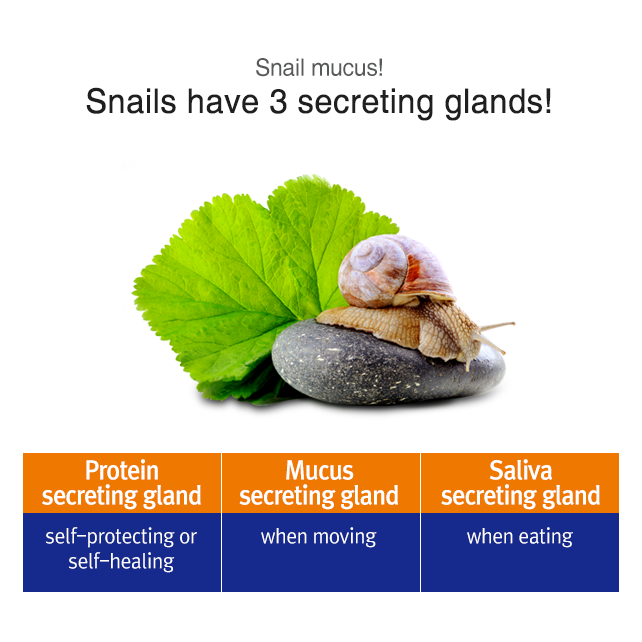 ■ Snails have 3 secreting glands. The Original Knows The Best! The Secrets of the Original! 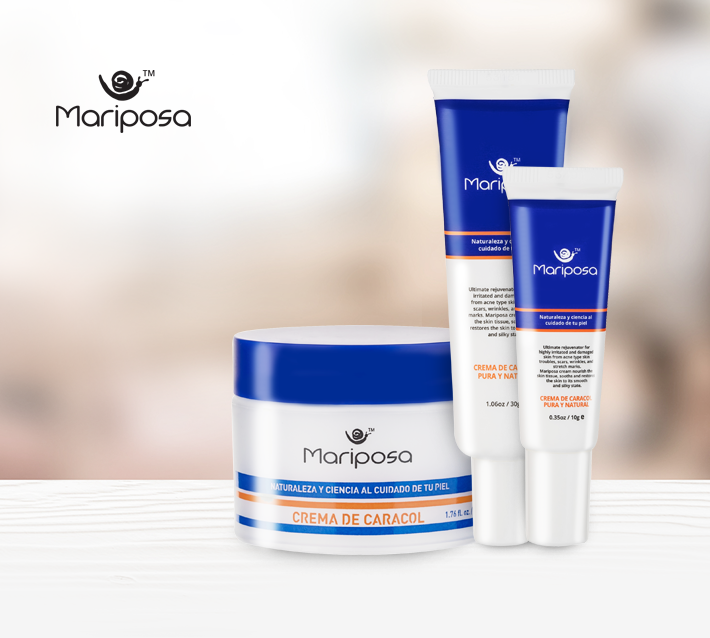 ■ As Mariposa cream contains only the pure extracts of mucus of high quality HélixAspersa Müller snails from Chile, collagen, glycolic acid, protein, Vitamin C and natural antibiotic allantoin chemicals, Mariposa refuses to be compared with other low-cost snail cream brands. ■ As the natural ingredients of Mariposa cream have helped snails with their self-recovery abilities, they help treat our skin troubles. We adhere to a strict quality assurance process. As the HélixAspersa Müller snail mucus is extracted via a safe and clean process, it is safe from any microorganisms. 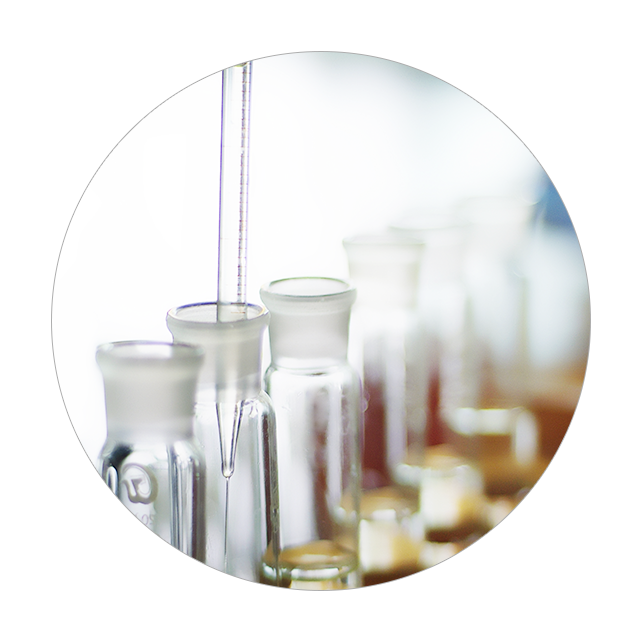 We strictly adhere to the standards of Institute of Public Health of Chile (ISP), striving to produce only the highest quality products possible. make sure snails do not get any harm, or die from the process of making Mariposa cream. We ensure to extract mucus only from healthy snails. 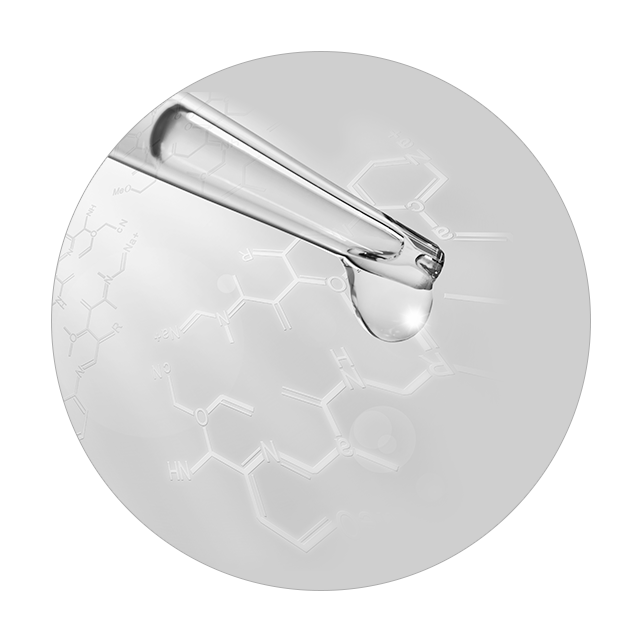 For developing the most efficient purification process and discovering the most beneficial substance when combined with snail mucus, our R&D team had to invest many years of time and meticulous effort. A single drop of Mariposa cream contains secrets that differentiate it from other average low-cost snail creams. We refuse to be compared with other chemically combined low-cost snail creams. We respect the wisdom of the Mother Earth. Meet Mariposa cream, which dermatological experts have trusted for the past 15 years!